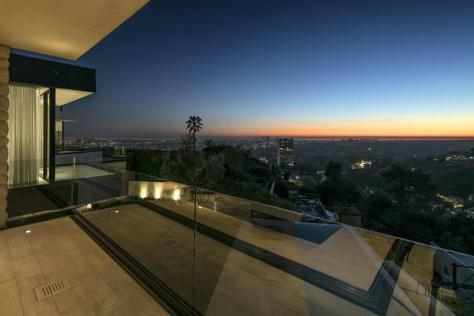 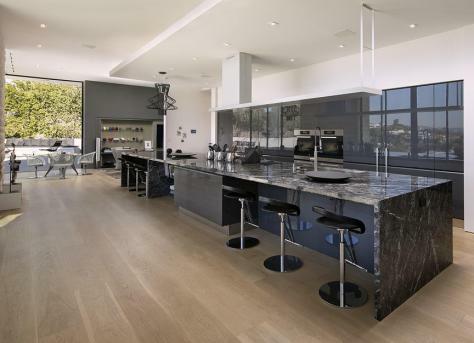 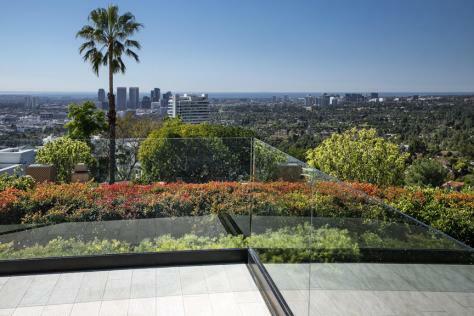 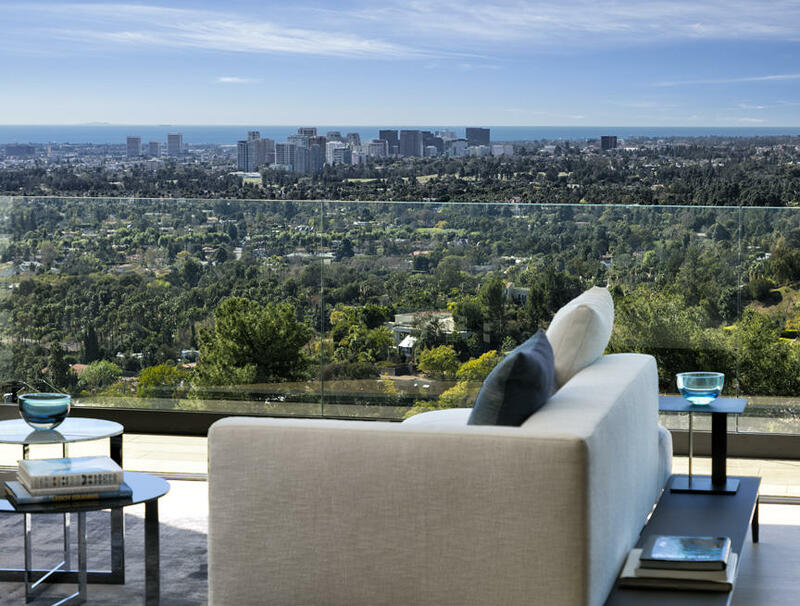 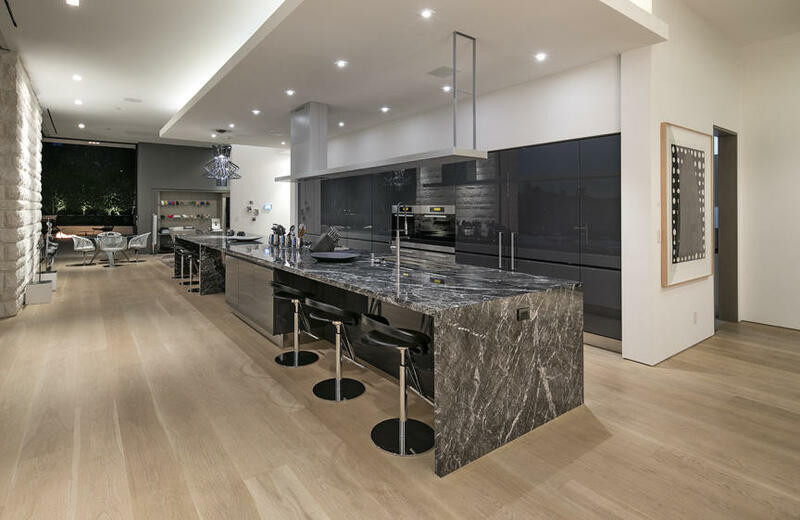 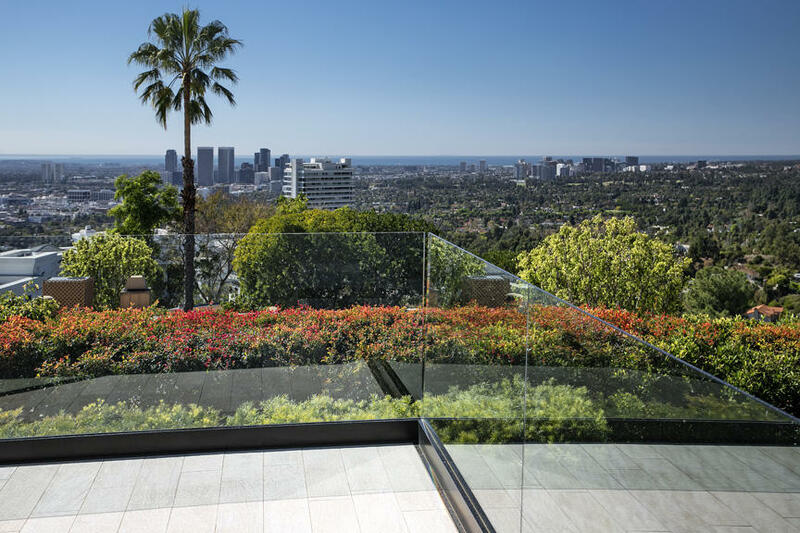 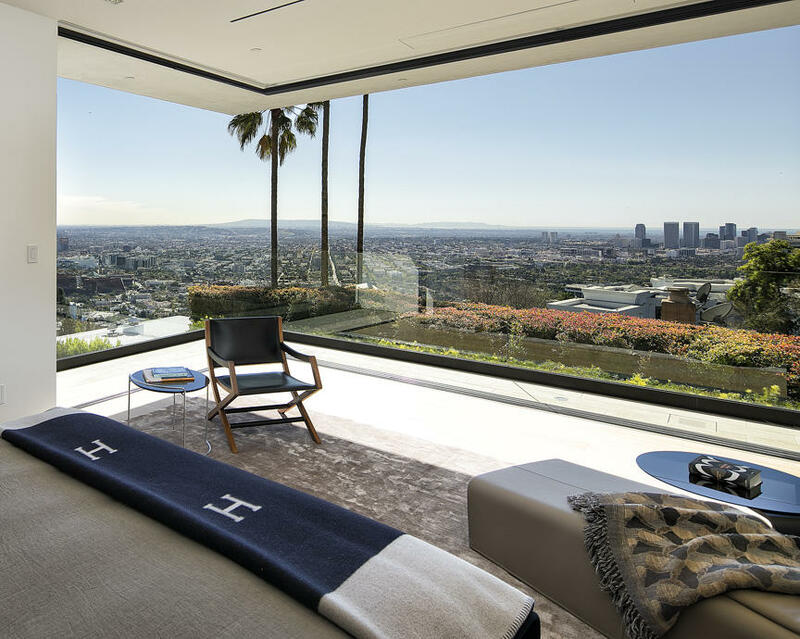 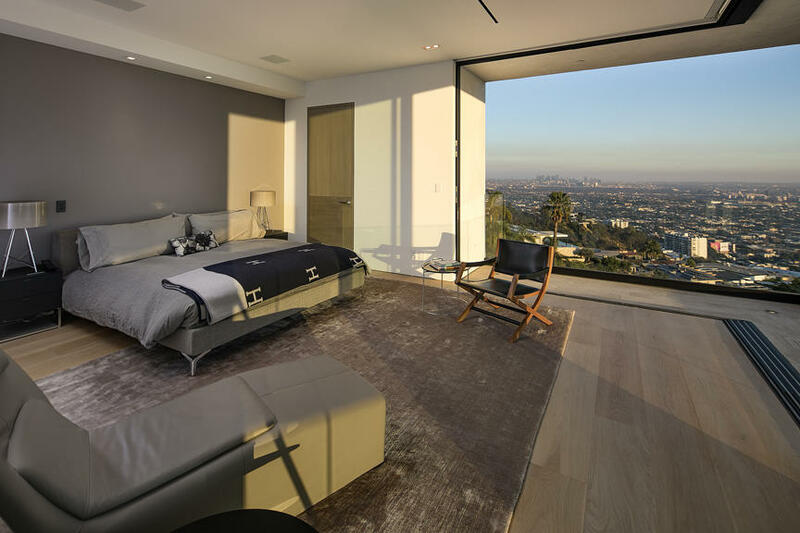 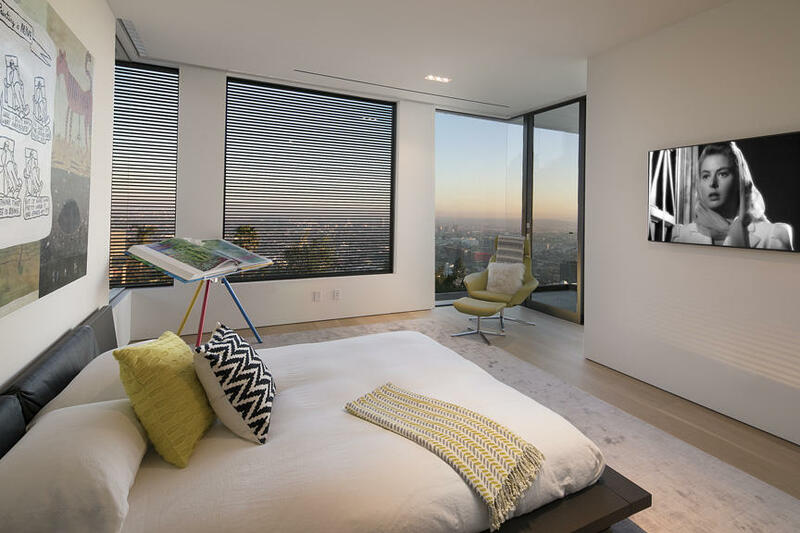 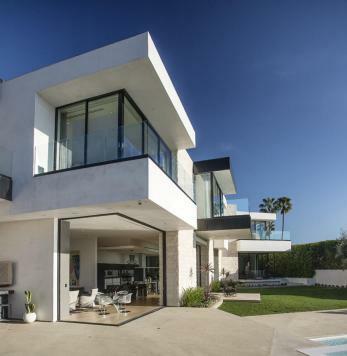 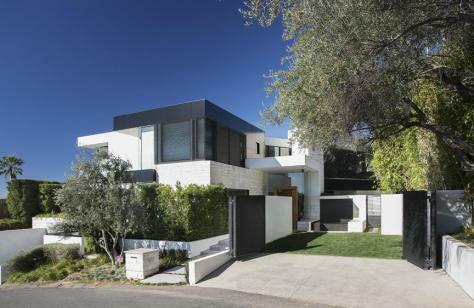 Perched atop the exclusive Oriole Way in the bird streets of Beverly Hills, a star-studded neighborhood only minutes from Rodeo Drive and the Sunset Strip, this stunning contemporary masterpiece offers an unparalleled luxury environment. 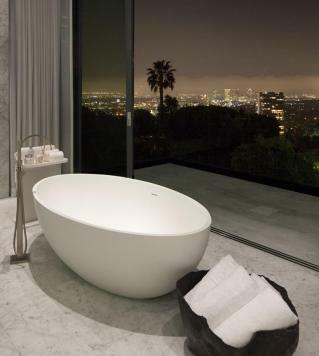 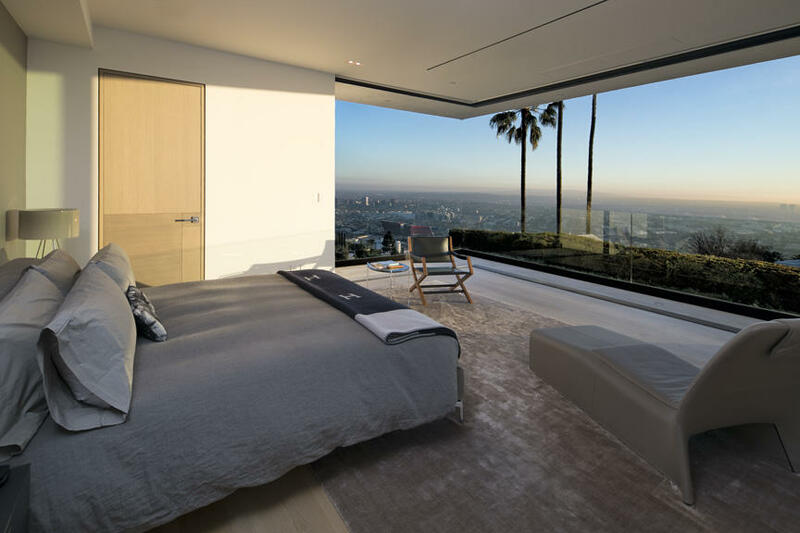 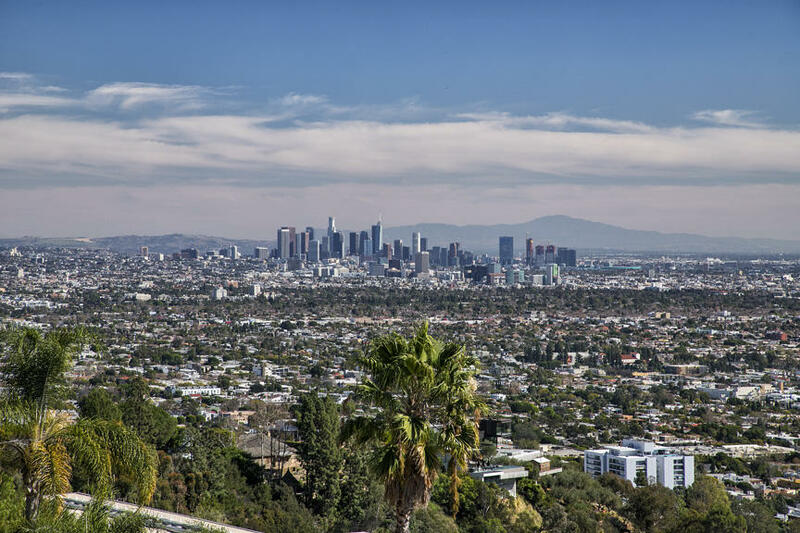 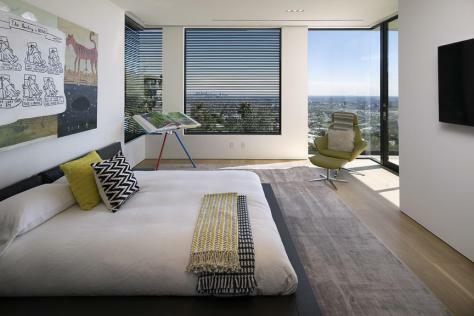 The expansive view spans the entire LA skyline, and stretches all the way to the Pacific Ocean. 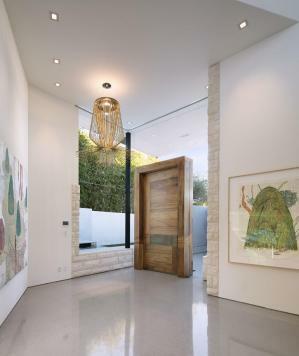 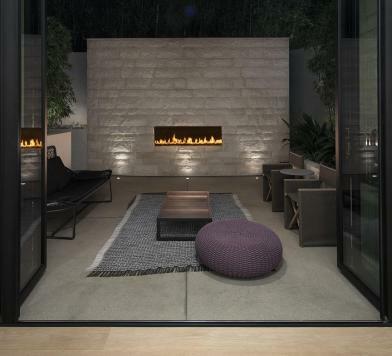 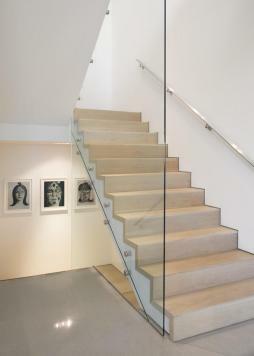 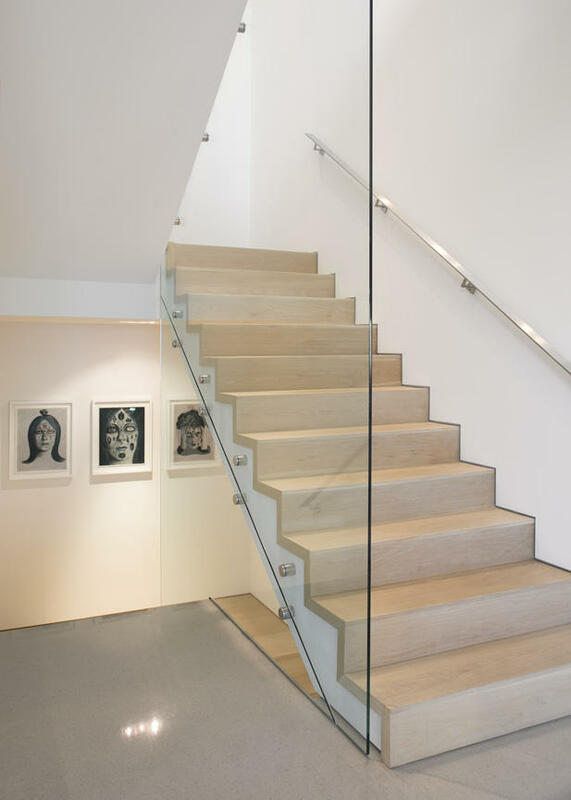 Retracting exterior glass walls merge the indoor and the outdoor, creating the quintessential California lifestyle. 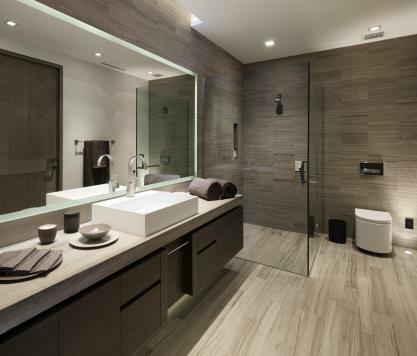 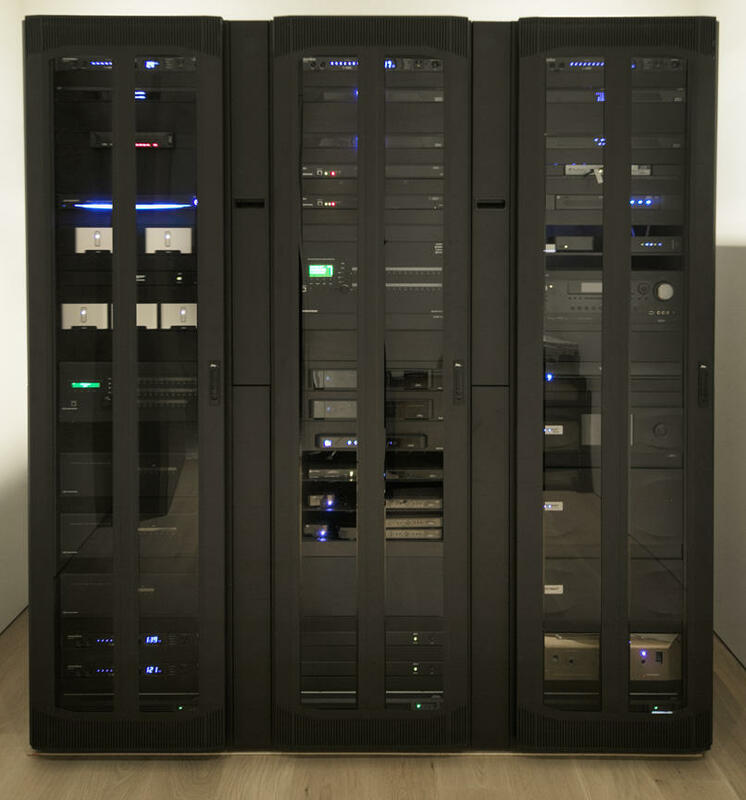 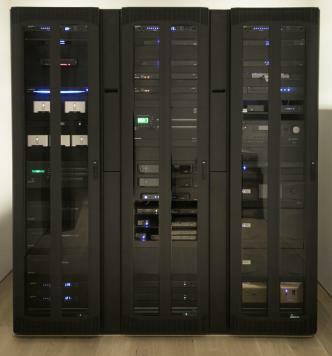 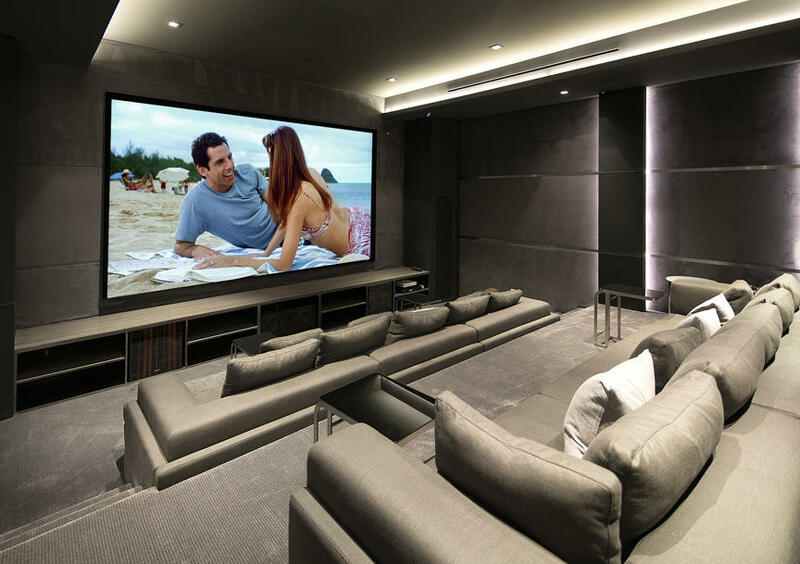 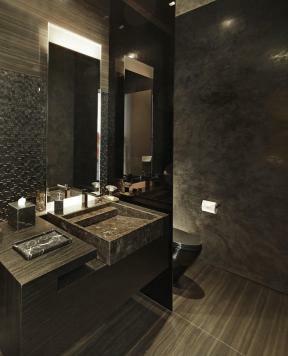 Built with no expense spared, this home boasts the finest materials and state-of-the-art smart home technology. 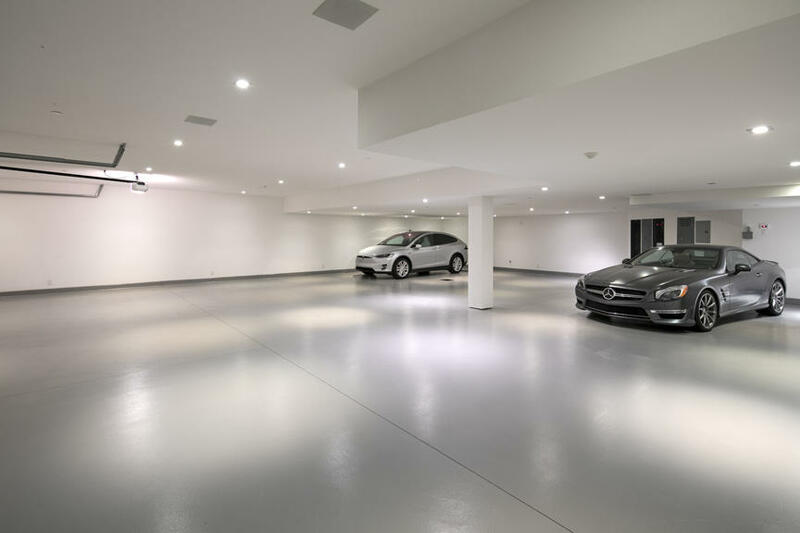 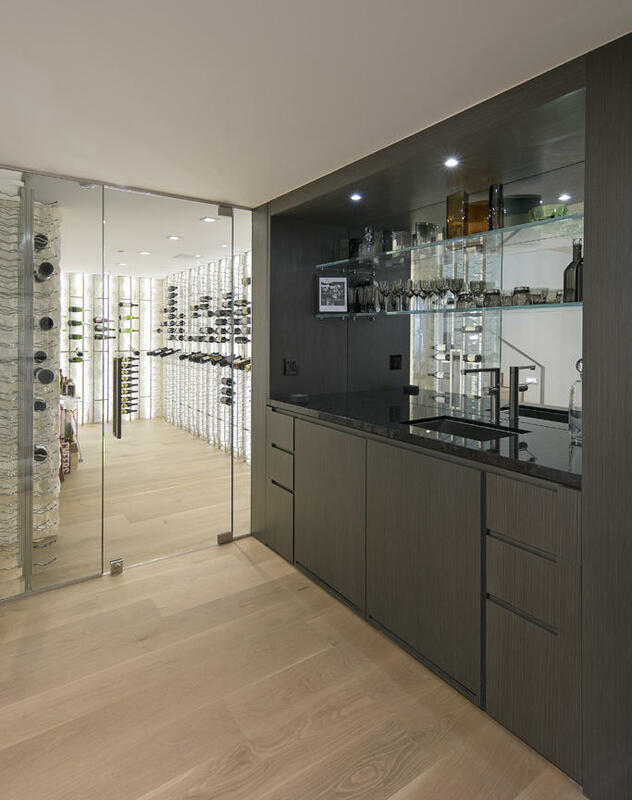 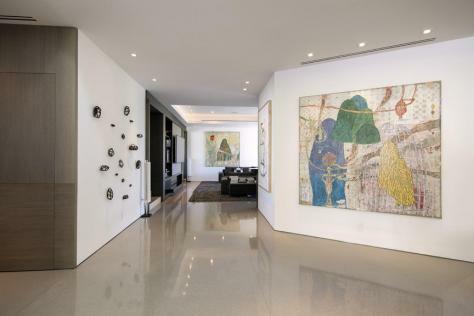 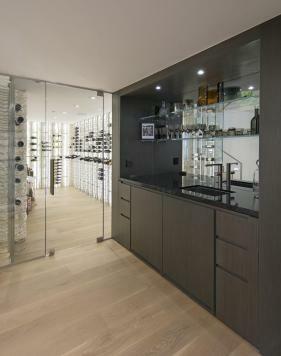 A refuge for collectors, there is ample wall space for an impressive gallery; an enormous subterranean garage can store and display automotive treasures; and a wine cellar will hold and preserve many precious bottles. 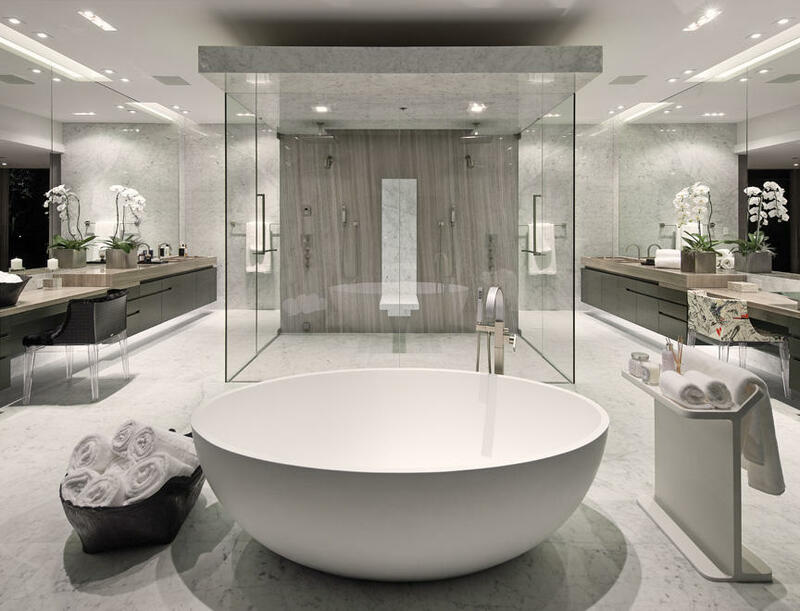 A stunning 2000 sq ft master suite with a room size walk-in closet along with four other bedrooms and a total of ten bathrooms. 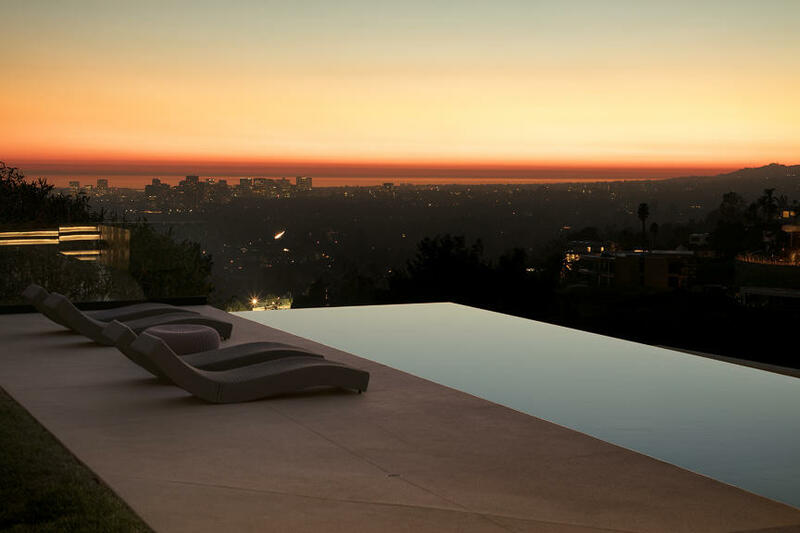 The outdoor area includes lush landscaping, a full outdoor kitchen, fire pits and a salt water infinity pool that takes full advantage of the epic view, making this a perfect place for entertaining. 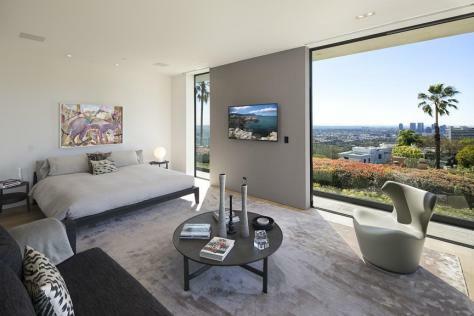 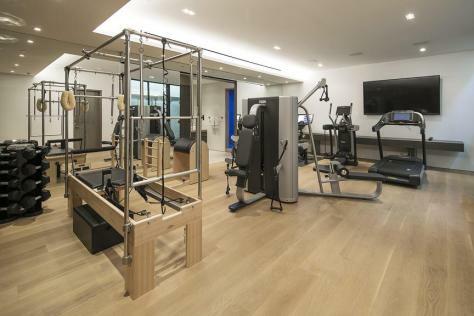 The property also includes a spa, a gym, and a movie theater, rounding out the offerings of this peaceful island in the midst of the best part of Los Angeles.